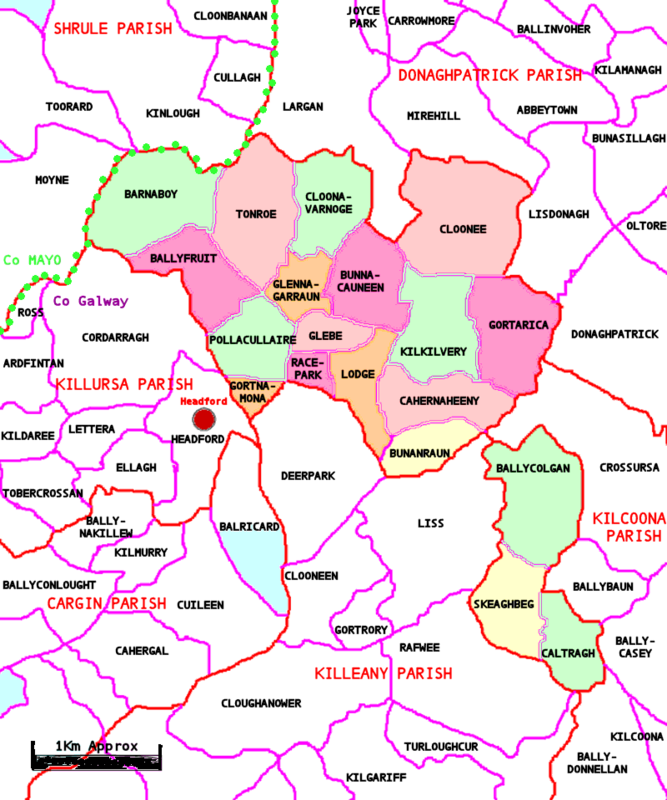 Lysdonagh, of – O’Flaherty, Esq. and those of the whole union-to £1094. 6. 9 1/2. have recently, granted £130, is a neat edifice in the town of Headfort.